MEMPHIS, Tenn. (WREG)— Strangers gathered together at the West Tennessee Veteran Cemetery to pay their respects to an unclaimed veteran Wednesday afternoon. "We just know he was a veteran and that he's passed with no one here," said Pete Thedford with the Patriot Guard Riders. Navy veteran Robert L. Kemp died in a hospital in Memphis earlier this month, but no one could find his family. A group of strangers stepped in to be his family and pallbearers. 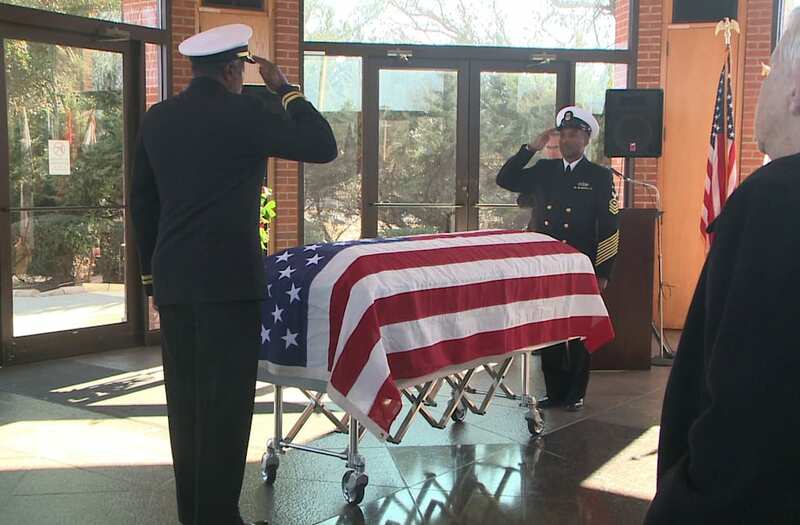 When a Navy veteran died at a hospital in Memphis earlier this month and no one was able to find his family, strangers stepped in to be his family and pallbearers.